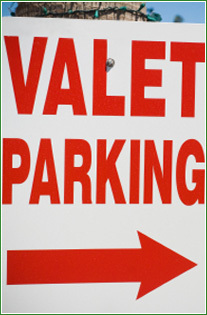 Facility maintenance is the “key” to day to day parking facility management. We ensure that our team members are trained in parking facility maintenance, and that our facilities are clean and very well upheld. 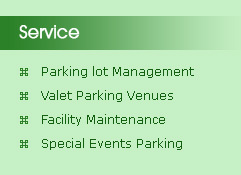 GreenCity parking provides custom guest services to fulfill the needs of our clients whether it’s for events, receptions, parking, or transportation. Copyright © 2009 Green City Parking & Transportation INC All Rights Reserved.